Hopelessly Devoted Bibliophile: Reading Recap! Since I have a small amount of down time right now and I've reviewed a ton of books this week, I thought it might be a good time for a reading recap :). I always mean to do this, but it gets away from me. I guess tonight my inability to fall asleep actually works in my favor! Go figure huh? 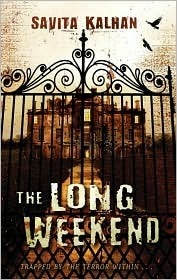 Monday - Later today I'll be reviewing Savita Kalhan's novel, The Long Weekend. 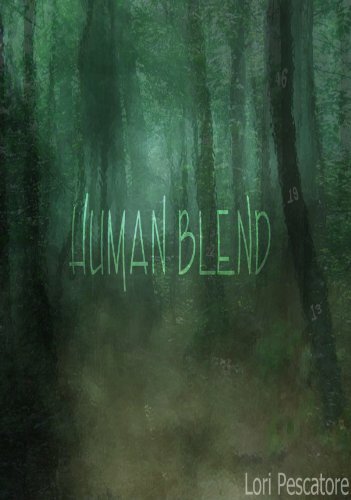 Tuesday - I will be reviewing Lori Pescatore's Human Blend. 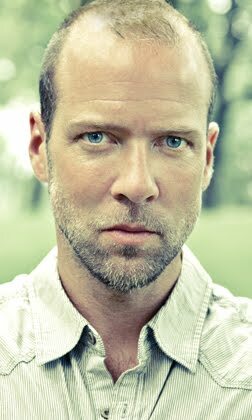 Wednesday - Daniel Walls, author of The Vyne, stops by with a "This or That?" post. 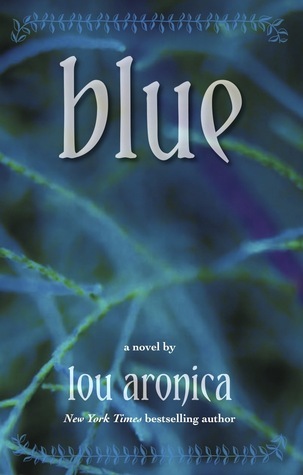 Thursday - I'll be reviewing Blue by Lou Aronica. 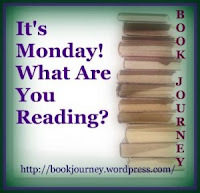 Friday - I'll be reviewing This Book is Overdue by Marilyn Johnson. Saturday and Sunday - Oh MY GOSH. I have a free weekend! I don't know what I'll be posting these days honestly. Perhaps some random thoughts or another giveaway? You'll have to stop by to see! Thanks for stopping by! Leave me a comment with your link and I'll visit your blog as well! Yay comment love!